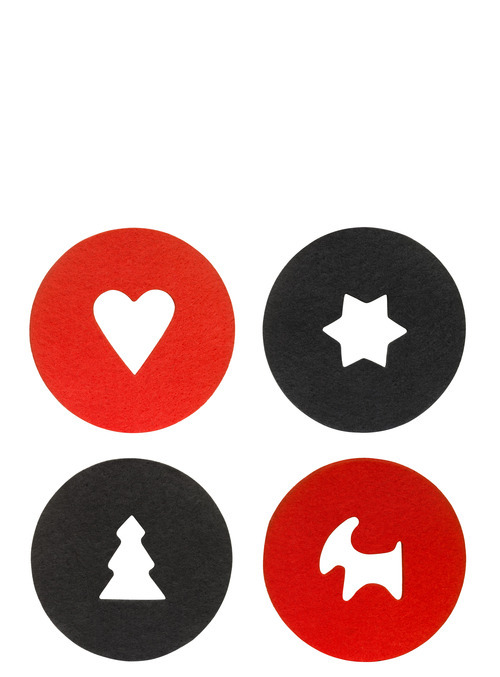 Fjorn Scandinavian: Christmas is almost here! Can it really be that Christmas is just right around the corner? Snow is falling in the North, Christmas trees are appearing in every front window, and presents are being (sometimes) successfully hidden from prying eyes. Time to trim the tree, set out the mulled wine, and set the table for the a feast! Fjorn has great products to help you set the perfect celebratory mood for the winter celebrations, be they Winter Solstice, Christmas, or New Year's Eve! In Denmark, Nisse are mischievousness pixies that enjoy holiday games -- hiding your car keys, letting the cows out at night, or turning off the oven at dinner. At Christmas time families tame their trickery with special foods meant to appease them, and their spirited images begin to appear all over Denmark. These adorable pixies will quickly become a family favorite. 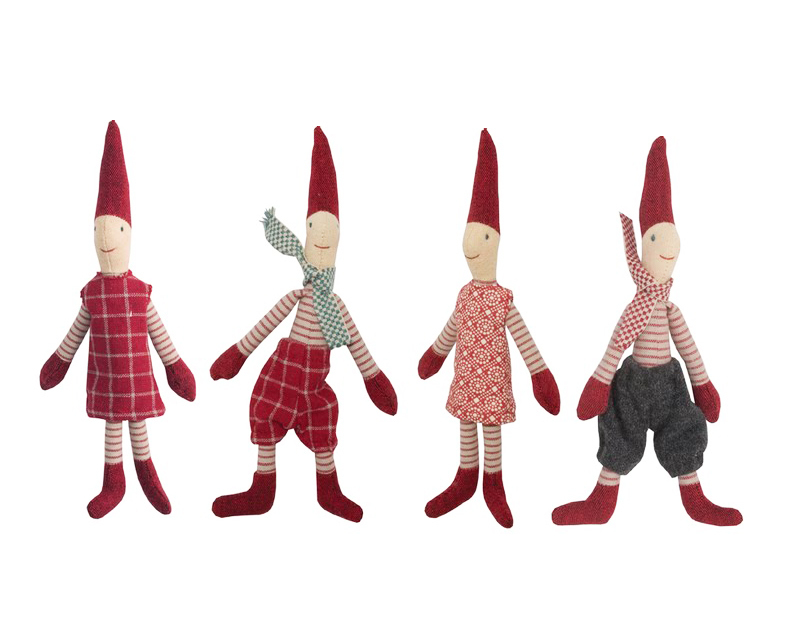 These spritely characters and winter objects will bring a touch of Scandinavia to your tree year after year. 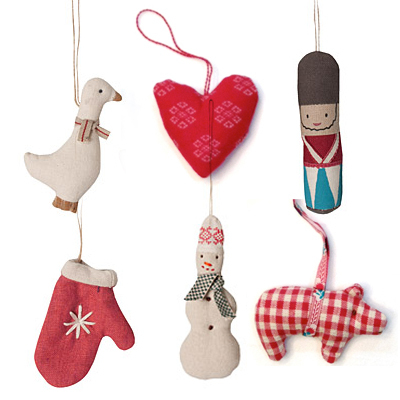 Adorable and bright, these well-crafted ornaments are a jolly addition to any house! Iittala is a Finnish designer and manufacturer that has a stunning array of durable and beautiful tableware made from natural materials. Iittala products are easy to mix; elegant design and thoughtful material selection makes a beautiful table every time. 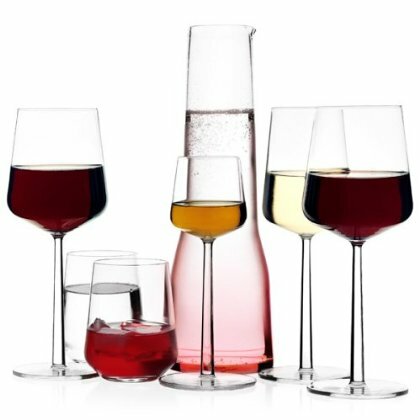 Fjorn Scandinavia is offering free shipping with no minimum on all Iittala tableware through December 31, 2012, so no matter if you are setting the table for Christmas or for New Year's, you'll be able to do it in stunning style. Highballs, wine glasses, and coffee cups all need a landing place during winter festivities; these woolen felt coasters have simple winter-themed cut outs that bring a bit of color and spark to any room. These coasters are also inexpensive enough to buy enough for the whole crowd! This stunning table runner is woven by Ekelund Weavers in Sweden, a family-owned textile firm that has been weaving high-quality fabrics in Sweden since the 1600s and are purveyors to the Swedish Royal Family. Woven of linen and cotton, the elegant design and bright colors make any Christmas spread pop. Lay one down and raise a glass to the end of the year!